Whether it is JLo or Jolie, divas cut no corners when it comes to taming their mane and wearing a glow on their face. Jump on the diva bandwagon with this Groupon! Diva Hair and Skin Salon for Ladies is a premium beauty salon chain that has been built with a view to provide quality services to the customer. Its wide range of services includes grooming, skin treatment, hair styling and body massages. 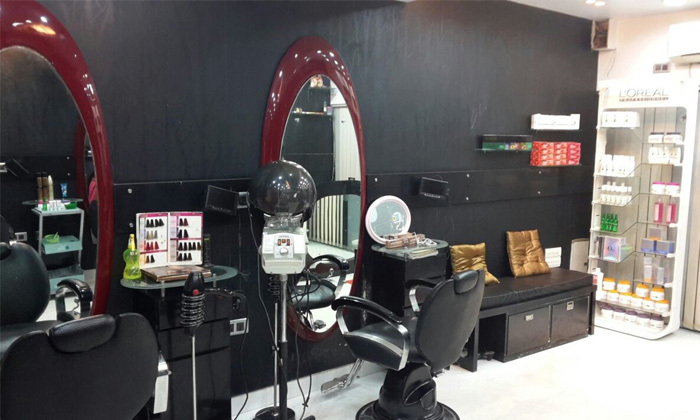 With this variety of services, this salon is one-stop-service provider for all your beauty requirements. 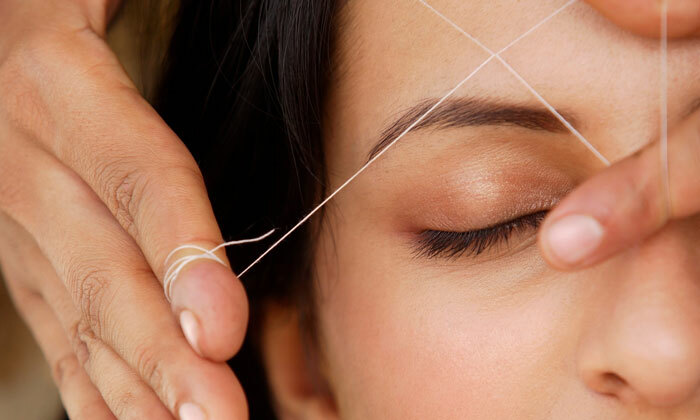 With the latest technology and experienced beauty professionals, Diva Hair and Skin Salon for Ladies always strives to maintain quality in every treatment it offers.